Austyn started at a young age doing graphic design work for a local architectural firm. He was rending floor plans and elevations before he could even drive. His attention to detail and need for perfection made him a valuable asset in his early project endeavors. This propelled his career to higher levels with more responsibilities. 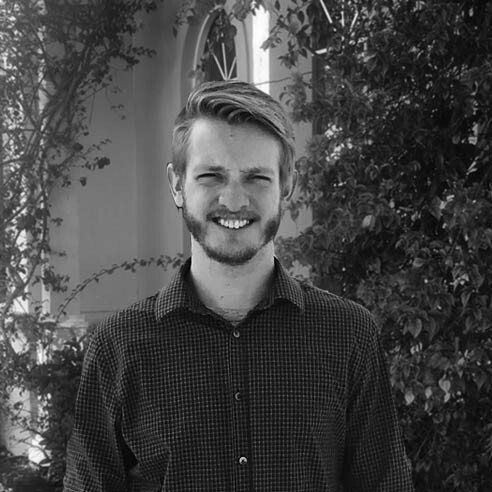 Austyn began as a draftsman for WDG in 2015 where he exclusively worked on residential projects. Today, he has moved on to designing projects and overseeing the execution of Construction Drawings. Austyn was instrumental in the start-up of WDG’s former West Palm Beach office where he helped procure projects in a business development role in addition to his other project management responsibilities. 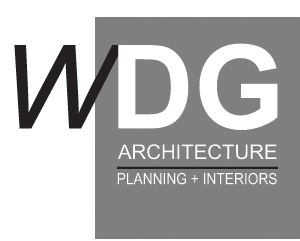 When not working for WDG Architecture, Austyn enjoys snowboarding, hiking with his dog, and riding his motorcycle. He loves to escape into nature in order to rest and recharge from his professional life.